For successful marketing, you should learn how to use psychological principles ethically to understand customers and also to perform and deliver up to their expectations. We’ve summed up five powerful psychological hacks that can take any business to a new height. Curiosity is the driving force behind science, research, discovery and exploration. It is a powerful force in mind hence described as “a strong desire to know or learn something”. One of the famous curiosity research scholars describes curiosity as “a critical motive that influences human behavior”. It is curiosity that fuels the clickbait titles that simultaneously annoy and intrigue the readers. For example take a title: OMG! What this 97 year old woman did to her attic is surprising! Wait until you read number 5! Curios to see number 5! It is how curiosity is used in copy. Adding a little curiosity into copy, CTAs and marketing message can give excellent results. It is better to remain simple in website design, content, forms, checkouts, options and signups and everything. Law of Pragnanz says that people will perceive and interpret complex and ambiguous looking images in the simplest forms possible. In short, people choose the safer way that is always the simple option. This psychological principle applies to every marketing effort. More choices to customers create confusion and not curiosity and the result is fewer sales. But reducing options will work in your favor as the customers will be able to do quick comparison and make opinions on the options provided. The fewer options principle was proved by two research scholars – Columbia’s Sheena Iyengar and Stanford’s Mark Lepper – in their study on jam sales. They studied the six flavor choices versus 24 to 30 choices and the finding was surprising. Sales on fewer options were 600% higher than sales based on more choices. A research scholar Barry Schwartz described the situation of offering more choices as paralyzing; it is demotivating. A principle common to all sales especially to SaaS and other online services is to limit choice to three options. A middle way or mid-choice is kept between a low-cost/low-benefit and high-cost/high-benefit options. It is easy to make a choice between these options and most customers will choose the middle option as it simpler than the other two options. An experimental psychologist from University of Chester, Paul Rodway, researched the topic “how people make choices”. The research was conducted on different participants and found that most participants opted for the middle choice. Another research scholar from the Berkeley University of California researched the same topic but with a different perspective. He studied price and the results were same. The findings were mentioned as “center-stage effect” in an article from the Journal of Consumer Psychology. It is found that buyers always opt for the middle option. What businesses can learn from these researches is that customers will always choose the middle line in sales. To keep things simple, you should offer three choices to make more sales. How will you convince the customers to buy products/services offered? Providing solution was considered the best way to persuade customers to buy specific products but it is no longer the trend as salespersons have understood that it doesn’t work. Buyers have the solutions and they don’t need any advice or guidance from salespersons. What they look for are benefits. CEO of Prime Resource Group summed up the selling theory as 80% of the customers that are offered solutions remain dissatisfied by the offerings. He further maintains that those that are still using solutions are missing sales. A team of authors from Harvard Business review went a step ahead and declared that the days of solution sales are over. Study conducted on customers revealed that they were aware of the price of the products and needed no solutions from the sales staff. But they were looking for benefits. Customers know what they want and they shop with limited options but they are always interested in knowing benefits of the products/services offered. The more benefits you can give and also present the benefits in a simple manner, the more successful you will be. 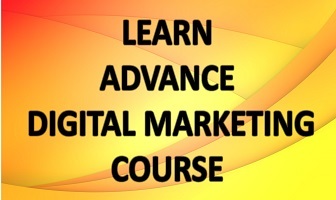 Want to empower your marketing? Psychology is power and this has been proved beyond doubt by researches, experiments and findings. Careful application of these principles can take your marketing approach to next level where you can write new success stories. 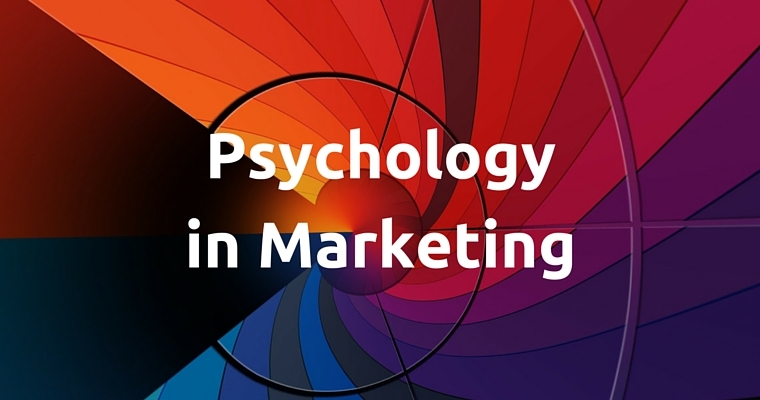 Psychology is now used as a tool for marketing. The process is to keep things simple and offer fewer choices. And the process works for every business. Its biggest advantage is simplicity and achievement is higher sales.